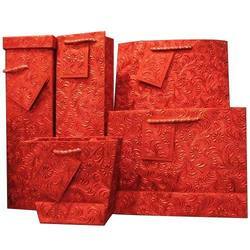 We are a unique name in the industry to provide our prestigious clients an exclusive range of Paper Gift Packaging Bag. 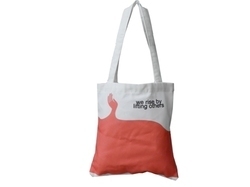 Keeping in sync with the latest market norms and policies, we are indulged in providing a high quality range of Ladies Gift Packing Potli Bag. Bring Rudolph home this holiday season with this whimsical gift bag.